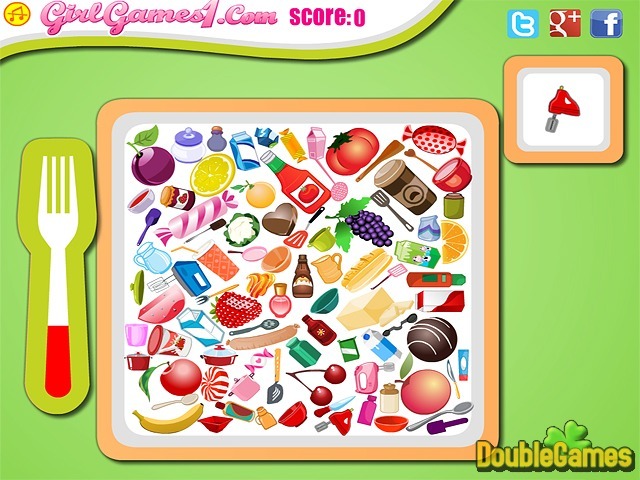 Set about the new easy but at the same time stimulating online Hidden Object game named My Dish. You have to find the hidden food and kitchen outfit on a plate before time is up. Be attentive and the most sharp-sighted in order to notice every single object. Try to gain the highest score and complete all the challenging levels in this enjoyable Hidden Object game. Begin playing the engaging Hidden Object game My Dish right away and totally for free. 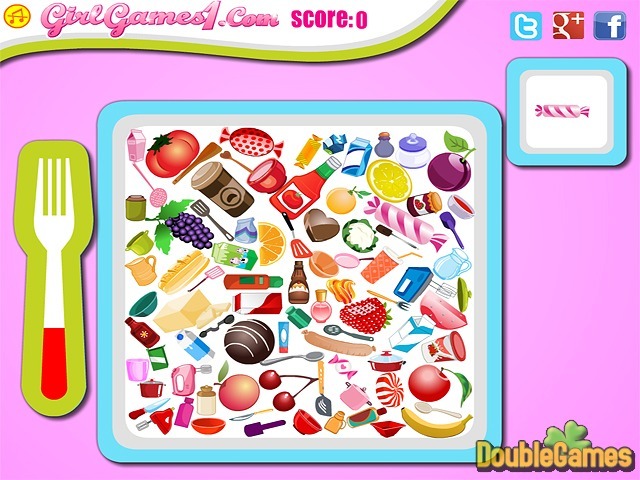 Title - My Dish Online Game Description - Try My Dish, a Hidden Object game designed by GirlGames1. 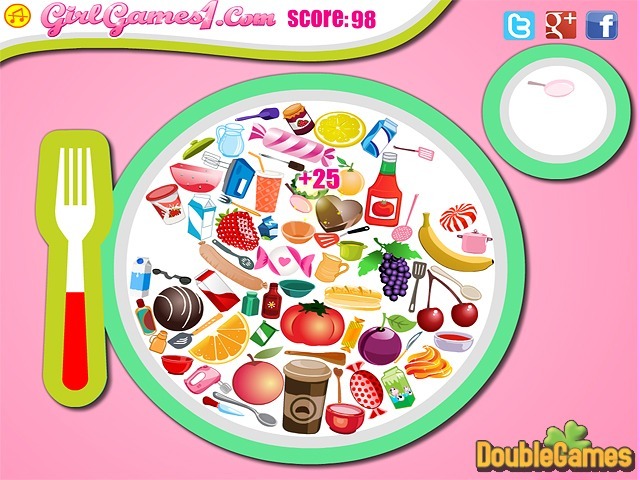 Find the hidden food on a plate before time is over and get the highest score.